John has been a lifelong snowmobile rider since the mid 1980's but also became an active ATV rider in the early 2000's. 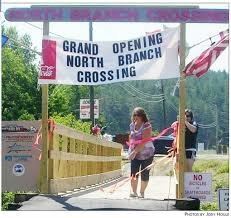 He has volunteered on trail projects all over the state of New Hampshire. John and his wife Donna are also very active in club events attending many charity rides in New Hampshire and Maine. John also volunteers each year at the Jericho ATV Festival running by setting up and running a obstacle course that has become a very popular event. 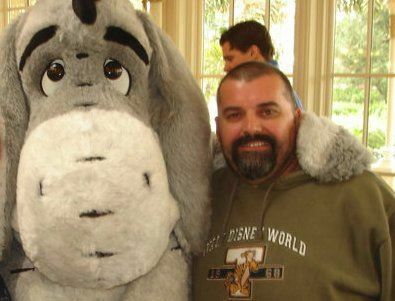 In addition to his enthusiasm for the sport, John brings many years of experience to his position. Sue is from Deerfield, NH and works at a local hospital. She has a camp in Stark and loves riding the trails with her husband and two dogs. Janet is he co-owner of Gord's Corner Store in West Milan. She has not had the time to take up ATV riding but when a new trail was established by her store in 2015, she immediately had a lot of contact with the ATV community and she realized the importance of this industry to the area. Her finance background was a perfect fit for the club and she has done an outstanding job in taking care of the club's books. Monica is a weekend ATV rider with a camp in Stark near Crystal Falls and is a professional nurse. She has great organizational and computer skills and will be instrumental in helping to get our new website online along with the new online membership program that will be starting up in 2018. Larry has been a snowmobile rider since the mid-1980's has been heavily involved in trail development in the Groveton, Stark, Milan and Berlin area since 1998. 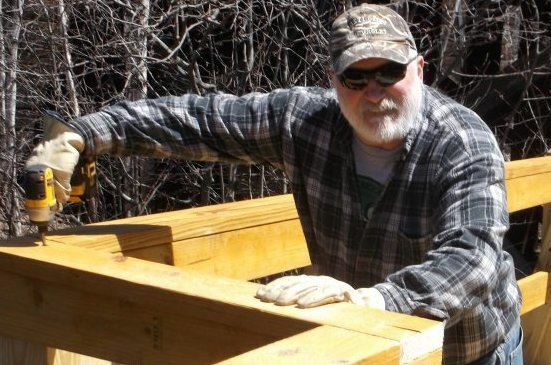 When the Milan Trail Huggers club formed in 2014, Larry was solicited to become trail master for the club because of his past trail experience and landowner contacts. Larry has a John Deere tractor that is the main equipment being used to maintain the club's in-the-woods trails. Larry and his wife Kate own a vacation home in Stark and he rides a 2000 Arctic Cat 400 mainly for trail work. 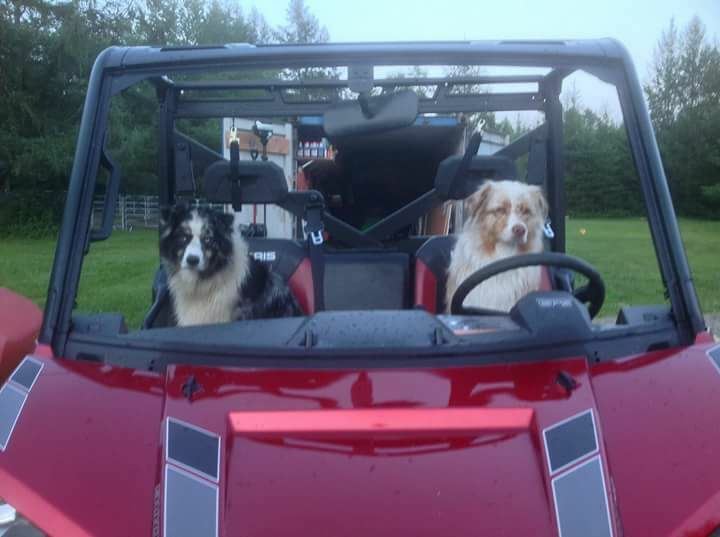 But they are planning to retire in the next couple of years and will purchase a new side-by-side machine at that time for recreational ATV trail riding. 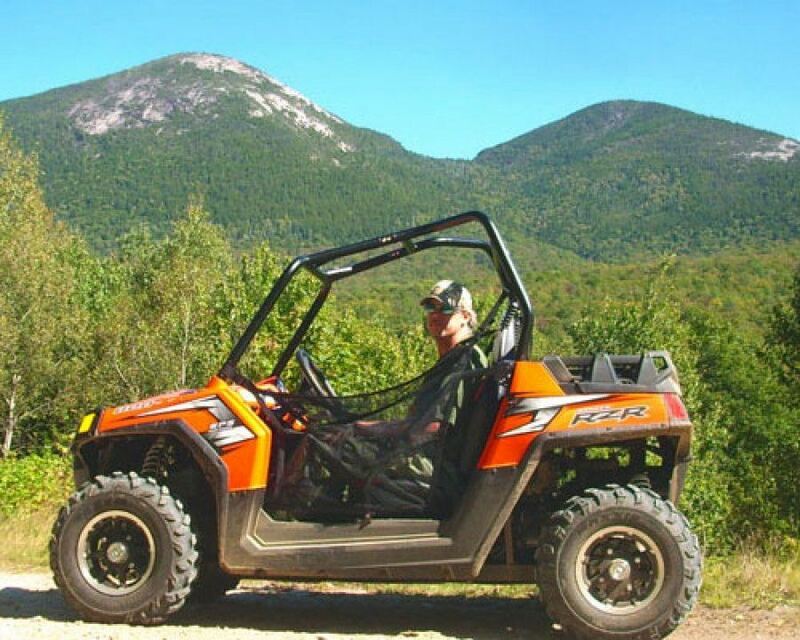 Leo resides along one of the club's road trails in Stark and has a tricked out side-by-side ATV. Leo has a construction background and owns an excavator that he uses on projects in the area. 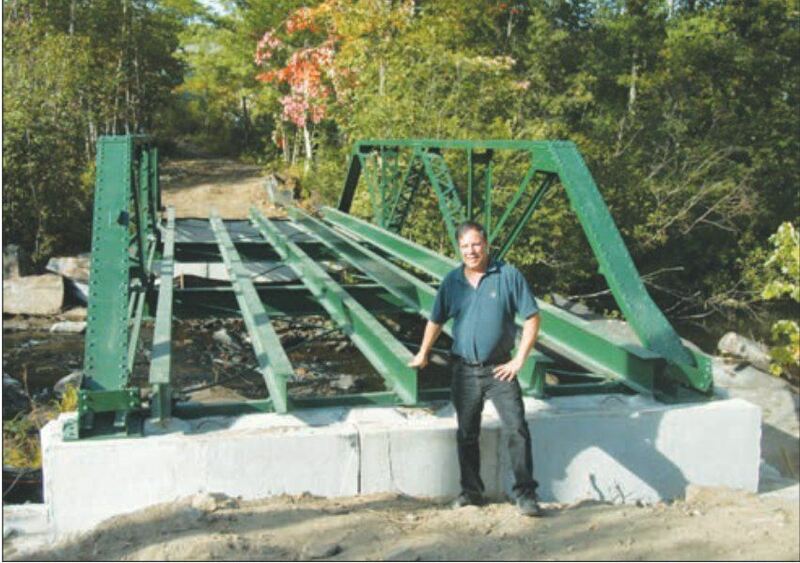 Leo is an active volunteer with the club and he and his equipment were instrumental during the installation of a new 66' bridge to Gord's Corner Store in 2015. As a board member, Leo is always willing to offer his thoughtful perspective on a range of issues. Andy is a life-long snowmobiler and a retired state police officer. He became involved in ATV riding in 2012 and since then has put thousands of miles on his 4-passenger Kawasaki side-by-side UTV. Andy has a vacation house on Cedar Pond which is on one of the club's road trails and has been an active volunteer with the club since it started. No matter what the problem is, Andy will find a way to solve it and we welcome his "can-do" attitude as one of our new board members. Leo is retired from the paper mill industry and now services snowmobiles and ATV's at his garage in West Milan. 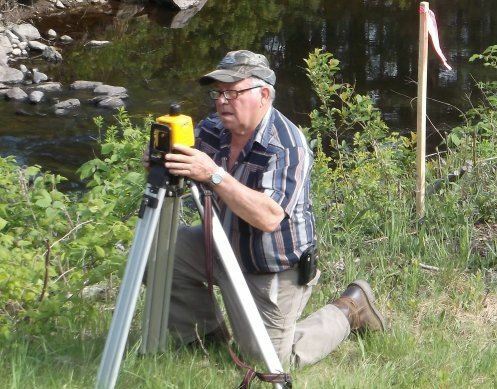 Leo has been an active volunteer for the local snowmobile club and became involved in the ATV club when the road trail by his house opened in 2015. As a head mechanic at the paper mills, Leo brings a wealth of experience to our club. On trail projects, he always has innovative ideas to get things done quickly and efficiently. But he also has experience with budgets and controlling expenses, which allows him to contribute valuable information as a board member. Bob and his wife Monica (who is our club Secretary) own a camp in Stark located along one of the club's road trails. 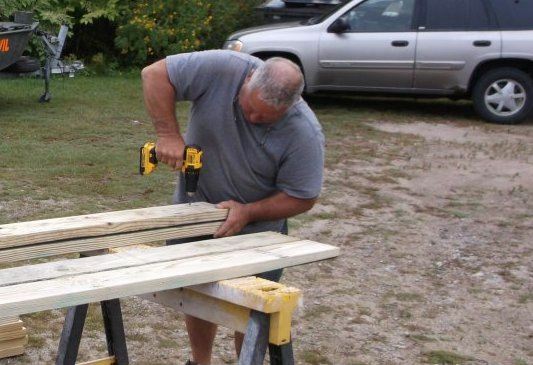 Bob has a construction background and is looking forward to helping out on club projects and providing input to the board.